Janet has one sister. The girls were orphaned when Janet was just a baby. Initially in the care of their grandmother, they went to live with an aunt when the grandmother became unable to provide adequate care. Janet’s aunt now can no longer care for the girls and asked Kids Alive for assistance. 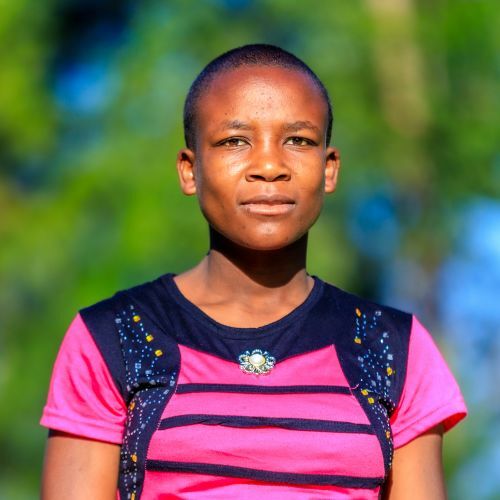 We are thankful that Janet will now receive the love, care, and education that she needs.